Until recently, the prospect of measles elimination in developed countries seemed reasonable. But the number of cases in Europe soared this year and in 2017. Just six years ago, the World Health Assembly endorsed a global vaccine action plan that included an ambitious goal: to stop the transmission of measles by 2020. Much of the battle against measles in recent years has been fought in developing countries, particularly in parts of Africa and Asia, where the disease remains a leading cause of death for children, as health workers strive to get all children vaccinated. Until recently, the prospect of measles elimination in developed countries seemed reasonable. 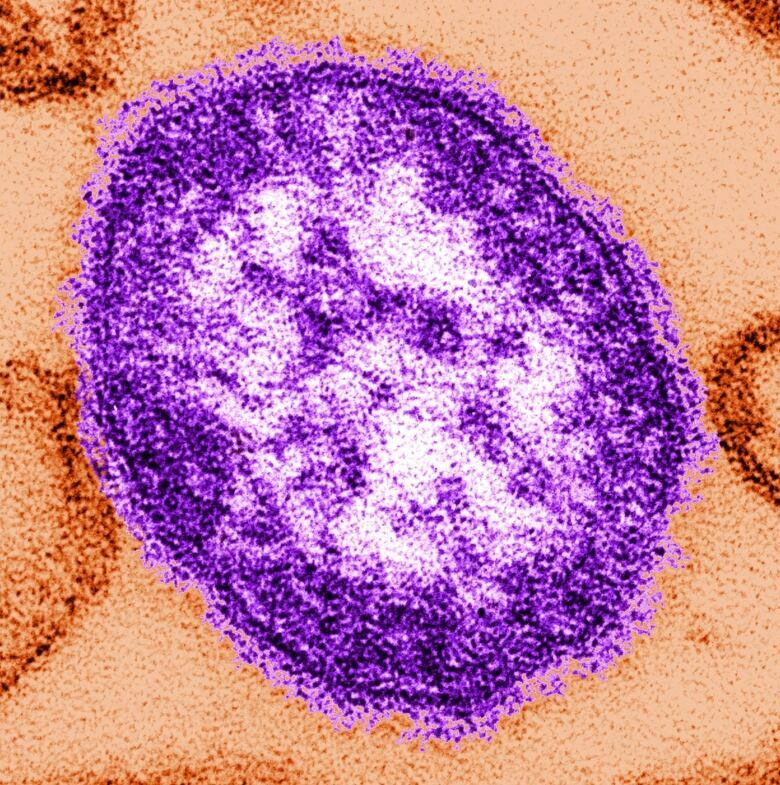 According to the World Health Organization, measles cases hit a record low of about 5,000 in Europe in 2016. But then the number soared to almost 24,000 cases in 2017. The situation has got worse, with more than 41,000 measles cases — almost double last year's total — reported in the first half of 2018. Thirty-seven people have died. "[It's] totally unacceptable and tragic that this is happening for a disease that is preventable," said Mark Muscat, a technical officer for the immunization program at the World Health Organization's regional office for Europe. "We have a growing number of persons who are still vulnerable for the disease because they are not vaccinated," Muscat said. Measles is so contagious that a 95 per cent vaccination rate is required for a community to be protected, he said. So even if countries maintain a relatively high rate of immunization, it may not be high enough to protect people from becoming infected if measles arrives in their communities. One reason for decreasing vaccination rates is misinformation that leads parents to believe that vaccines are unnecessary or unsafe for their children. 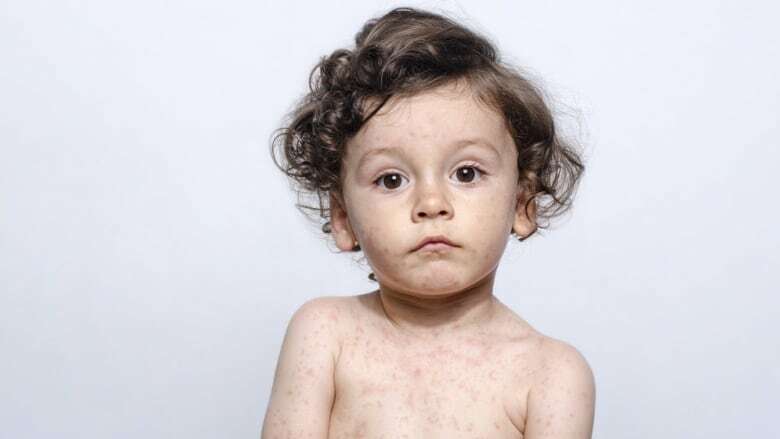 According to a report by UNICEF, that kind of misconception is a major factor behind the measles outbreak in Ukraine, which, with more than 23,000 cases reported this year, accounts for more than half the total number in Europe. Eastern Ukraine is also in the midst of conflict, which disrupts routine vaccination programs. Italy, Germany, France, Greece and Romania have also been hit especially hard by measles in the past two years, according to WHO and the Public Health Agency of Canada. Misinformation about vaccination is also a factor fuelling some of those measles outbreaks, Muscat said. But in some cases, parents who grew up in a generation in which measles isn't top of mind might not realize that the disease killed millions before a vaccine was developed in the 1960s. "They do not see the seriousness of the disease, because they don't see the disease around them, so they become complacent," Muscat said. Yet another factor is availability and access to the vaccine in different countries, he said. We might take that kind of accessibility for granted in Canada, said Dr. Shelley Deeks, chief of communicable diseases and emergency preparedness at Public Health Ontario. The cost of the measles, mumps and rubella (MMR) vaccine is covered in Canada, so parents don't have to worry about paying for it, she said. Fortunately, the number of measles cases per year in Canada remains low. If people do get measles here, it's usually associated with international travel, Deeks said. "So people going overseas where measles is circulating and not being fully up to date in their immunization, catching measles in those countries and then coming back and getting ill here." The Public Health Agency of Canada is advising Canadian travellers to ensure their vaccinations are up to date. The agency also advises that babies should have an MMR vaccination as early as six months of age (instead of the normal 12 months) if they are being taken to a country where there is a measles outbreak. Parents should then start their baby's regular two-dose MMR vaccine series when the child turns one year old.